Effective composition in the form of capsules containing a large amount of gelatin hydrolysate. 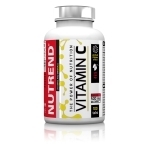 The product is enriched with vitamin C, which contributes to the formation of collagen for the normal functioning of bones, cartilages and connective tissue. Effective composition in the form of capsules containing a large amount of gelatin hydrolysate. The product is enriched with vitamin C, which contributes to the formation of collagen for the normal functioning of bones, cartilages and connective tissue. Collagen protein, which is here represented by gelatine hydrolysate, is the source of a broad spectrum of amino acids and peptides. 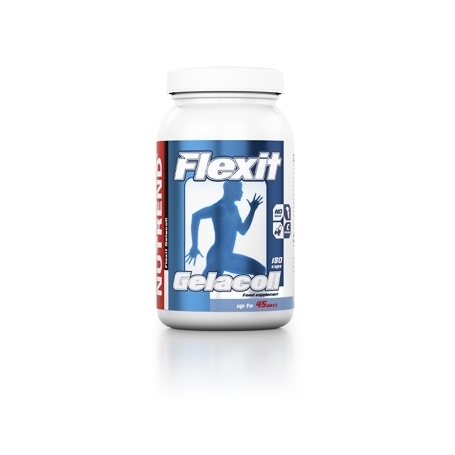 For greater efficiency, it is advisable to consume it together with the product FLEXIT LIQUID. 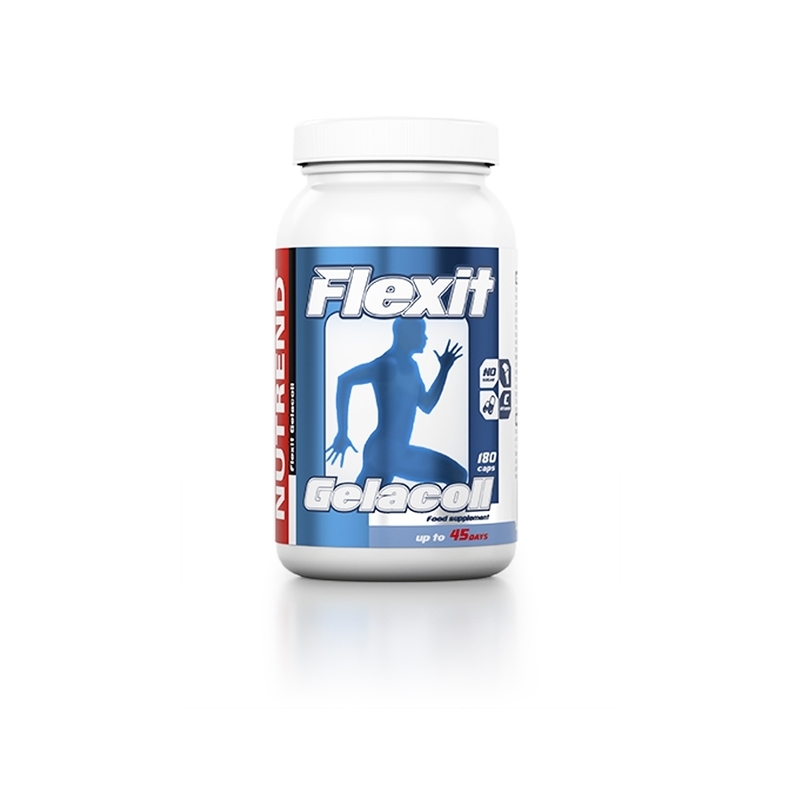 FLEXIT GELACOLL is intended for: persons with increased wear and tear of the joints (demanding physical activity, sport), support of the mobility - FLEXIbility of joints. Recommended dosage: basic recommended dosage: 4-6 capsules daily between meals until one package is finished. 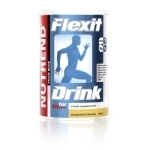 During sports activities, up to 8 capsules can be taken daily between meals. Use a maximum of 8 capsules daily. Do not exceed the recommended dosage. Use: Swallow capsules and wash down with sufficient amount of water or sports drink. Once opened store at the temperature of 10 - 25 ºC and consume within 3 months. Warning: Food supplement. Does not replace a varied diet. Not suitable for children under 12 years of age, pregnant and nursing women. Keep out of reach of children! Store in a dry place, at the temperature not exceeding 25 °C and away from direct sunlight. Do not freeze. The producer is not liable for any damage caused by improper use or storage. Ingredients: gelatin hydrolysate, gelatin capsules (gelatin, colouring agent titanium dioxide), vitamin C (L- ascorbic acid), bulking agent magnesium stearate..